Have a mind-blowing and meticulously planned holiday with our exclusive list of Malaga tours. The historical city has so much to offer from magnificent palaces and churches to ancient ruins. Its extensive costal line offers numerous beaches which provide the vital sun and sand sensation to your vacation. Get tailor-made group tours, food tours or day tours as per your penchant and enjoy your holiday in Malaga to the fullest. The multi-cultural city is well endowed with numerous parks, cobbled streets, quaint countryside and countless relics of the bygone era that will definitely make your time off in Malaga memorable. Browse down for the most visited and most recommended tours of the city. 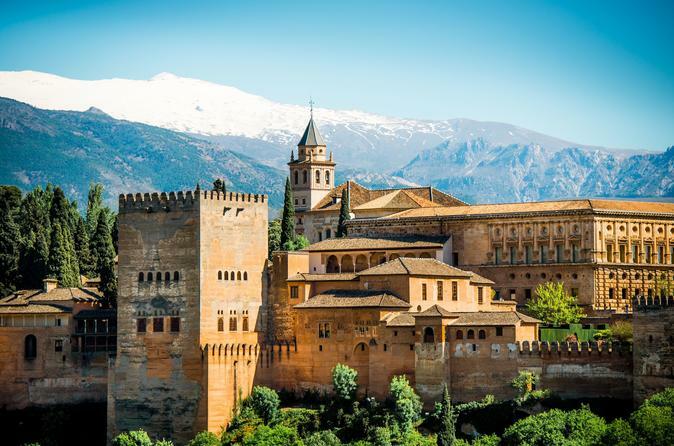 Explore one of the most popular monuments in Spain and Islamic civilization on this 6-hour private tour with skip the line ticket. Walk with the official guide through the Islamic palaces and visit the stunning summer palace and gardens of the Generalife. 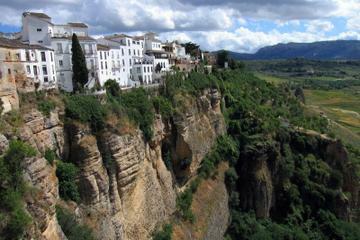 Private walking tour in Ronda, the romantic city: land of bandits and poets. Very famous people have surrendered to its beauty, visiting regularly. Visit its Tauromachy museum, its bullring, its gorge and bridge, etc. Set off from Malaga and enjoy the fresh ocean air on this 5-hour tour to the Spanish towns of Frigiliana and Nerja. Sit back and enjoy the Mediterranean scenery from an air-conditioned coach, and visit Frigiliana to admire its whitewashed houses, see the Moorish fortress and shop for local pottery and wine. 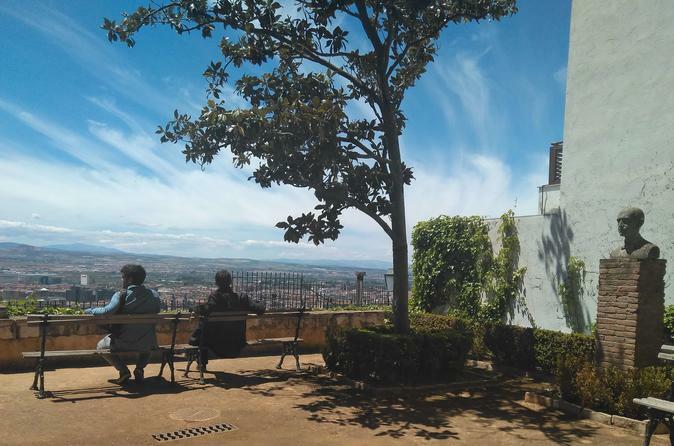 An exclusive visit around Manuel de Falla and Federico García Lorca’s Granada. Two geniuses who, despite their different personalities, developed a great friendship with a common interest: their love for music and poetry. A private visit led by one of our local experts who will transport you to the places where they spent time together and developed their numerous projects. Experience the traditions of southern Spain on this day trip to Jerez and Cadiz from Costa del Sol and central Malaga. 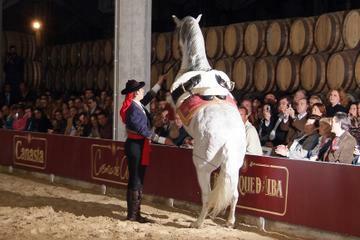 With an expert guide at your side, visit a prestigious local winery to enjoy a wine tasting and an exhilarating equestrian show featuring Andalusian horses. 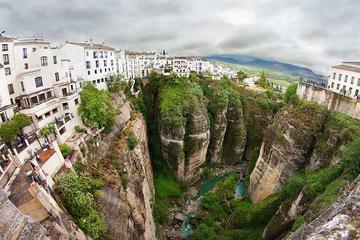 Explore the mountainous region of Ronda on this relaxing day trip from Malaga. See all the highlights of the beautiful town of Ronda, including the Plaza de Toros bullring and its museum. Visit the Church of the Holy Spirit and the Plaza de España, the town's main square. xperience the magic of Morocco on a day trip to Tangier from Malaga. It may lie just across the Mediterranean Sea from Spain, but the exotic North African country of Morocco feels like a world away! 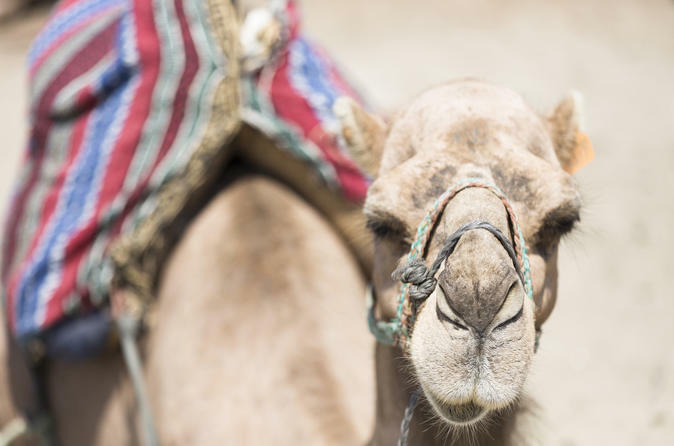 Your full-day adventure includes a Moroccan lunch with a Berber dance performance, a walking tour of the souk, medina and kasbah, shopping at a Tangier bazaar, and round-trip ferry transfers – it’s the ultimate value for a day in Morocco. On this day trip from Malaga, travel across the border from Spain to Gibraltar, a British territory most famous for its Rock of Gibraltar. 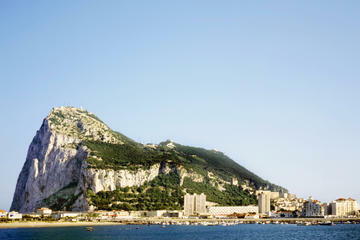 See top Gibraltar attractions on a sightseeing tour, shop for British goods and photograph views of the Spanish and Moroccan coastlines from the top of the Rock. 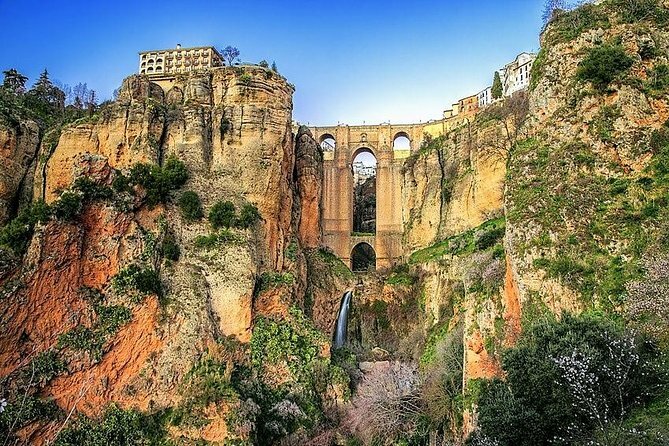 Explore the historical city of Ronda on a day trip from Malaga and get to see the countryside and mountains of the province. Discover the main landmarks and be amazed at the great food and amazing views you will have there. 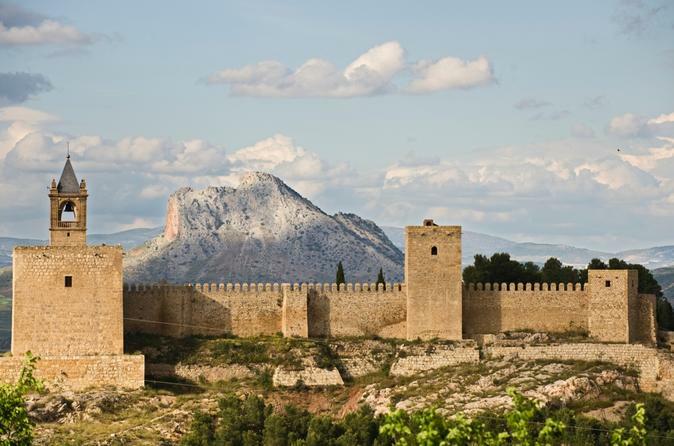 Before going back to Malaga, you will stop at the town of Setenil de las Bogedas. 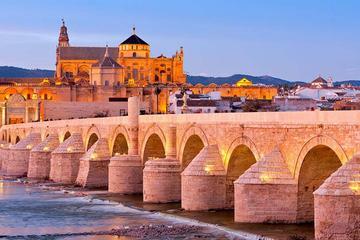 Discover the incredible city of Cordoba on this day trip from Malaga. Visit the main monuments and landmarks in the city center such as the Jewish Quarter, Roman walls, and the mosque. Enjoy some free time to wonder around its narrow streets and shops. Book this full day trip from Malaga and discover all the highlights of the incredible city of Granada. 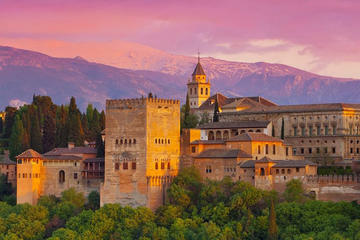 It includes a skip-the-line ticket to the Alhambra and a walking guided tour of the Albaycin neighborhood.